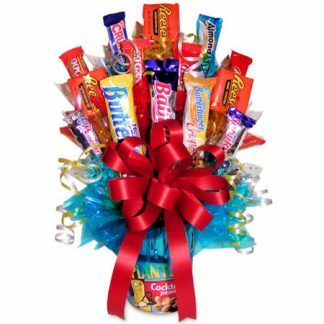 his gift is sure to brighten anyone’s day and put them in the holiday spirit! 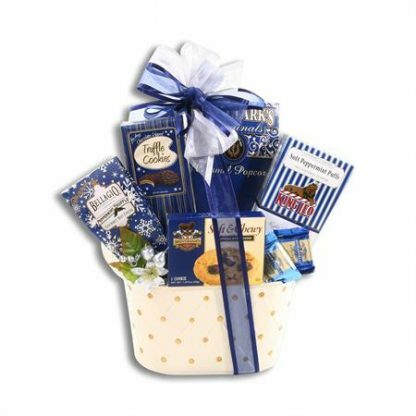 Filled with a variety of gourmet cookies, snacks and more. 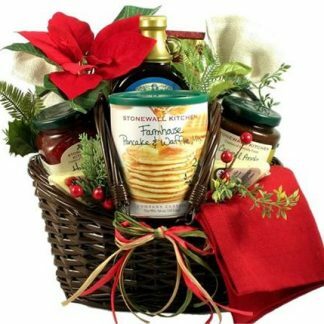 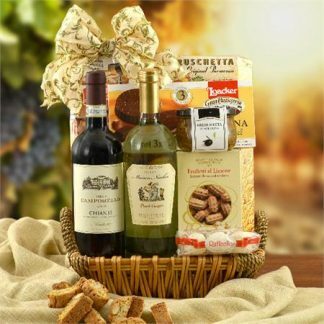 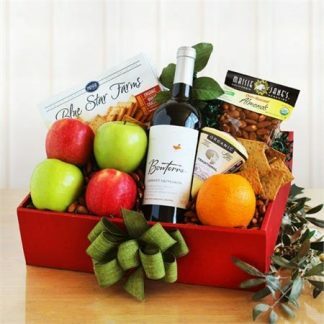 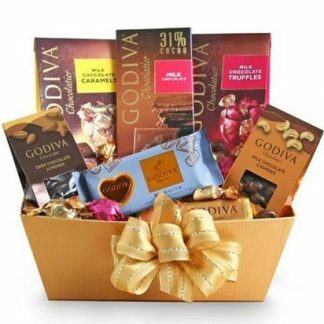 This gift is great for a loved one or a new acquaintance!